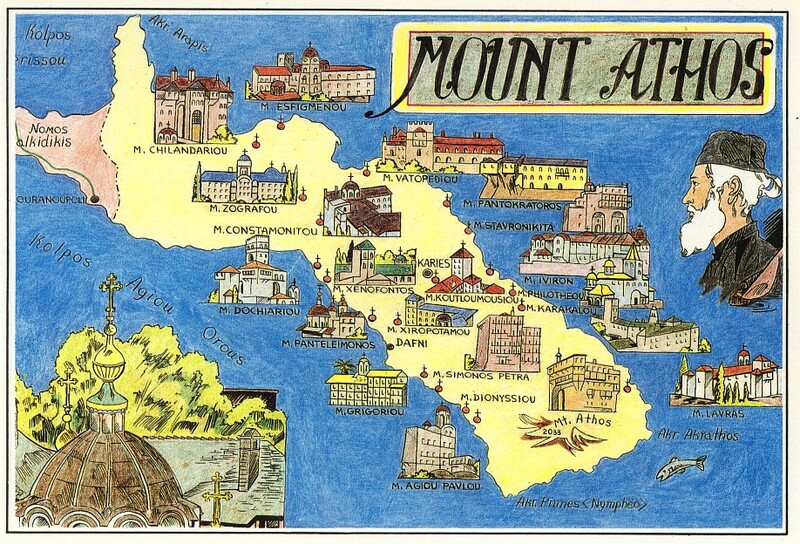 The team did not receive the necessary permissions to operate from Mount Athos. 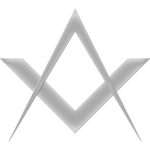 Is it time to consider DXCCs like Mount Athos, where permission to operate depends on the holy council and not the Greek authorities, to be deleted? 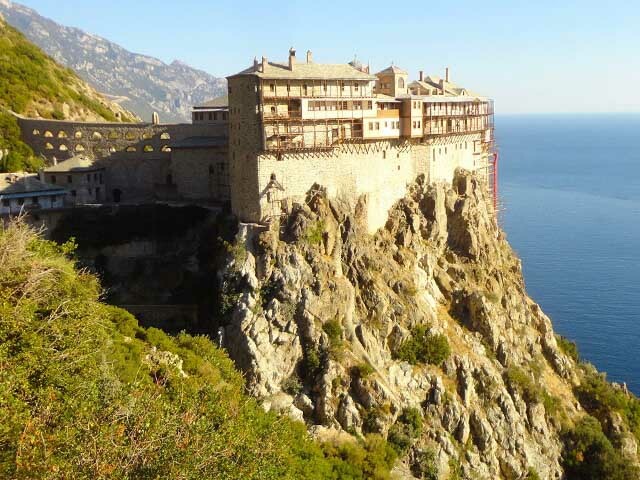 A team consisting of YL2GD, YL2GM, YL2KA and YL3CW will be active from Mount Athos as SV2/YL7A between May 19-28, 2015. Question remains if this will be counting as the DXCC “SV/A” or just Greece.